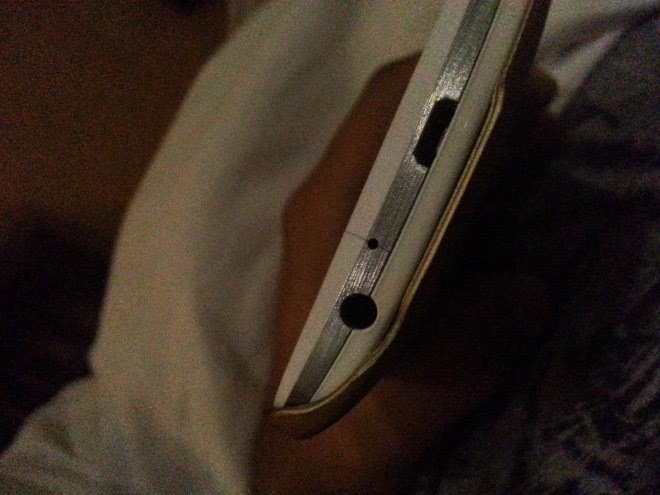 Sadly LG G3 users are reporting cracks around the microphone area on the phone. Watch the video on how they look! The cracks looks terrible and the reports says that it's because it's too hard to plug the cable into the the microUSB port, so the plastic build quality the G3 has cracks by the force used to plug it in. Sadly the build quality of many android phones doesn't fit the high price they are sold for. Personally I prefer the feel of a high end phone with excellent build quality and a user experience you don't have to customize to make it feel good. And I really hate microUSB. Thankfully Type-c will look and work as Apples Lightning connector… Finally.